Want to call Gazebo Apartments your home? Situated on 35 beautifully landscaped acres. Gazebo Apartments is located in one of Nashville’s most convenient neighborhoods! 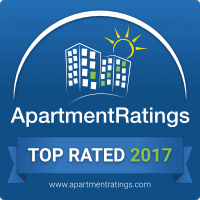 Just moments from Downtown, the Gulch, SoBro, I-24, I-440, Historic Berry Hill, Green Hills, The Vanderbilt Medical Plaza at 100 Oaks and some of the areas top rated schools and universities. 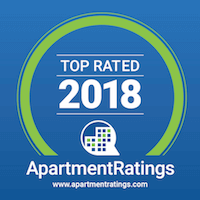 Come see our newly renovated apartment homes and live where it was Voted Best Apartment Community by The Tennessean’s Toast of Music City for 3 years running!